How the Hell Did They Get Marlon Brando to Narrate a Documentary About His Life? This post originally ran January 2015. We are rerunning it with Listen to Me Marlon out this weekend. Marlon Brando died more than a decade ago. And Marlon Brando when he was alive wasn’t known for being particularly open; indeed, for much of his life, he was considered fairly reclusive. And yet here he is, in the fascinating documentary Listen to Me Marlon, taking us on a journey into his life and his deepest, most intimate thoughts. The film, which premiered at Sundance this week, was produced and developed by Showtime and will premiere on the network later this year. It turns out that Brando — starting in the 1940s and right through to his later years — had been creating private audio recordings in which he discussed his life. 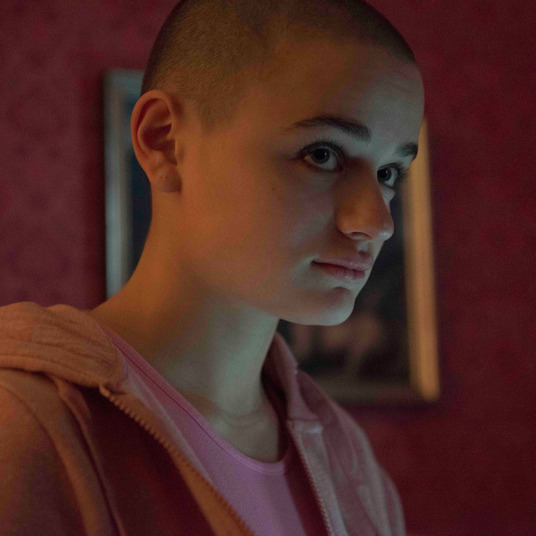 “Probably about 300 hours of it,” says director Stevan Riley. 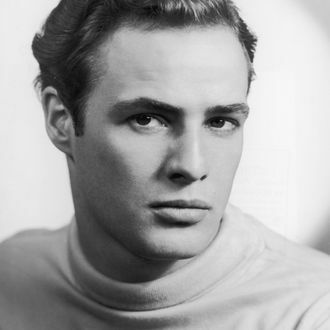 “When we finally got it all transcribed, we had a pile of paper about four feet off the ground.” Using those recordings, and supplementing them with clips from interviews and other appearances, Riley was able to construct Listen to Me Marlon as a film narrated by Brando. The result is unusually eerie — a trip inside the head of one of the most elusive and unusual stars in Hollywood history. There was, of course, a certain confessional quality to Brando’s performances. Even in his shining early years, his onscreen charisma came partly from our sense that there were real emotional wounds there — that when Brando acted, he was revealing something about himself rather than hiding it. That all came to a head, of course, in Bernardo Bertolucci’s Last Tango in Paris (1972), in which Brando improvised intimate, haunting monologues about his life.